Marine lecithin There are 7 products. 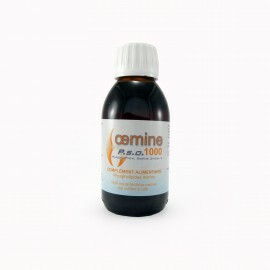 Concentrate of marine lecithin for dry skin. 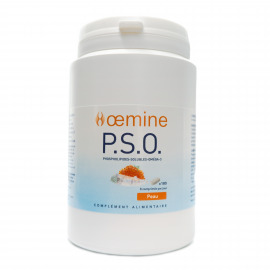 Oral suspension based on marine lecithin concentrate for dry and scaly skin.